How do I know if I need new windows in my house? It's a question we get all the time at Gravina's. When am I going to get my money back for buying new windows for my home? The short answer is no one knows. If you live in your home for the long haul, you will get your investment back in many ways. Increased comfort, better energy savings, and bragging rights in the neighborhood with pretty new windows. But how do you know when windows need to be replaced and if you do replace them will it add value to your home? I've read various sites and have come across many that claim window replacement increases the value of a home. One of the sites even said that replacing your windows could enhance the value of your home by 20%. That's adding $40,000 to a $450,000 house. What? This website was exaggerating, but I did conclude that replacement windows do, in fact, increase the value of your home. Especially in the hot real estate market in Colorado. If you put your home for sale and think windows won't add value to home try getting an appraisal. You will see that indeed new windows add value, especially with a brand name window. People perceive value in better amenities for a reason; they're better than the rest. If you are looking for a home to buy and you walk into the same house in the same neighborhood and have to decide which one you want to buy, are you going to buy the home with the basic generic oven or the Viking range? Same with the windows. 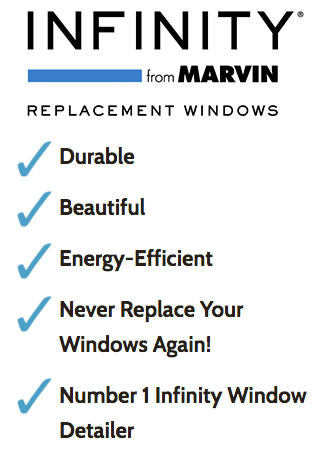 If the realtor puts "Marvin Windows" in the home selling details that will enhance the perceived value of your home. Either way, you have more value in your home after replacing windows for more than that reason. Replacing the windows have already increased the energy efficiency of the home, especially if it is an older home that has the original windows. Other ways for replacement windows, increase the value. New windows look better and add curb appeal. Another added benefit is noise reduction. Replacement windows add better sound reduction from outside noises. If you live on a busy street replacing your windows may improve the STC Rating by 50% or more. What Are the Energy Benefits of Window Replacement? On average, a house may lose around 30% of its heating energy through its windows. Often, the heat that is circulating through a home can be lost through poor insulation and older, degraded windows and doors. Modern replacement windows are insulated and have specific energy ratings, so the homeowner knows just how much insulation to expect out of their investment. The energy-star ratings take into account the window frame, panes of glass, and their ability to resist air leakage and prevent heat loss. When you buy energy efficient replacement windows, you immediately save money because the energy savings alone make your home more valuable. I decided to ask around the office to get the opinions of who I would call "window experts." Here is what our window experts say about the value of replacement windows. If you spend $10,000 on replacement windows and decide to sell your home, you are likely to get about 70% of that back. It would be unreasonable to increase your home's price by $10,000 if you decide to sell. But you could tack on an extra $7000 to your selling price. Say you spend $4,000 on heating and cooling costs every year. If you replace your windows with more energy efficient window, you will likely save about 20% on your heating and cooling bill. That is $800 back in your pocket. Mostly, that is like saying that you will have repurchased your windows in 5 years by replacing your windows. If your home has old windows, someone will want a discounted price for the cost of replacement windows. It is a better idea to buy replacement windows before you sell your home, so a potential buyer doesn't bid ridiculously low. For example, say your bathroom window needs to be replaced, and a potential buyer notices that. He or she may make an offer for $10,000 less than the asking price when actually, that window may only cost you $1,500. Plus, if you have recently replaced the windows in your home, it is much more appealing to a potential buyer. 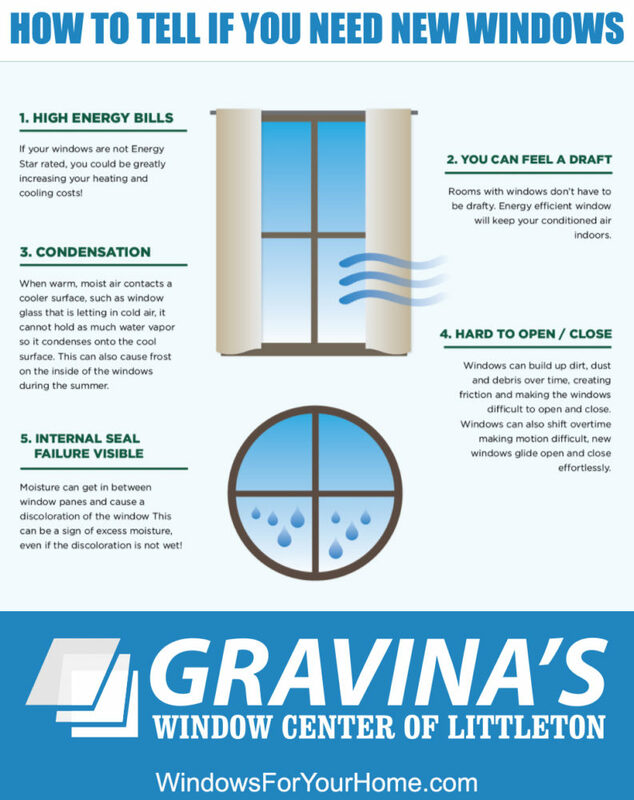 There are plenty of benefits of replacement windows if you sell your home. If you decide to stay in your home for the long haul and you replaced your windows, then YOU get to enjoy the added comfort, appearance and sound from them. Replacement windows will add both monetary value and non-monetary value such as improving the energy efficiency and comfort, as well as the overall look and feel of your home! Check out the Infinity from Marvin replacement window options that we offer, or fill out the form below to contact us directly. If you are selling your home, replace the windows if needed. Buyers love homes that are move-in ready. With updated modern amenities and new windows, this will help you command a higher selling price. If you plan on living in your home for a long time, replace your windows. This will provide comfort, energy efficiency, and increase your home's value. Do Replacement Windows Really Increase the Value of Your Home? | Glass Express Inc.